Beenie Man has released the first single “Yardie” off his upcoming album Unstoppable, due on August 26. The self-proclaim dancehall king made the announcement on IG on Wednesday that the album is ready and will be available on iTunes and Amazon. The new single “Yardie” will be available on iTunes and Apple Music in the coming days. 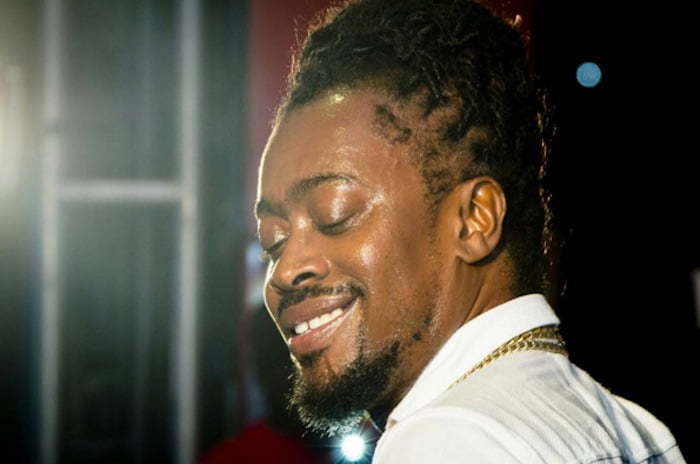 Beenie Man also revealed that the project comes with 21 singles with production from the likes of Seanizzle, Major Lazer, Mario C, Jeremy Harding, Jordan McClure, Don Corleone, and Tony Kelly. Unstoppable is the followup to Beenie Man’s 2006 album Undisputed. The dancehall star won a Grammy award for his 2000 project Art & Life which earned him Best Reggae Album.